17th September 2018 – After an extensive worldwide search, two British sportswomen have been selected for the first ever AFL Women’s International rookie camp in Melbourne, Australia. The camp takes place from September 22-30. Great Britain Swan Frankie Hocking and former Welsh international soccer and netballer Nia Jones will join 16 other highly talented sportswomen from Ireland, the United States, France, Canada and Fiji as they seek a professional Australian Rules football contract. Back in July, AFL England was unveiled as a strategic partner of CrossCoders, a global program that allows top female athletes the once in a lifetime opportunity to become a professional in Australia’s premier football league. The program comes with the backing of the Western Bulldogs AFLW, and since then it has been announced that nine of the ten AFL Women’s clubs will be present at the International Rookies camp, checking out the talent that has come from all four corners of the globe. “We are so excited that in such a short period of time we’ve been able to attract such a highly talented list of amazing women,” said CrossCoders co-founder and AFL England president Jason Hill. “It’s amazing to see such a diverse spread from the up and coming superstar to the experienced performer. “We had an overwhelming level of interest and we’re so excited to be working with all AFL Women’s teams to identify talent and help these genuine superstars transition into the game we love. Hocking (pictured above) is no stranger to Aussie Rules and was named in the 2017 AFL International Cup Team of the Tournament having played for the Great Britain Swans in all five games of their inaugural campaign. She also helped herself three goals, one of which came in the third-place playoff against the United States, which secured the Swans the highest ever position at an International Cup by a British side. 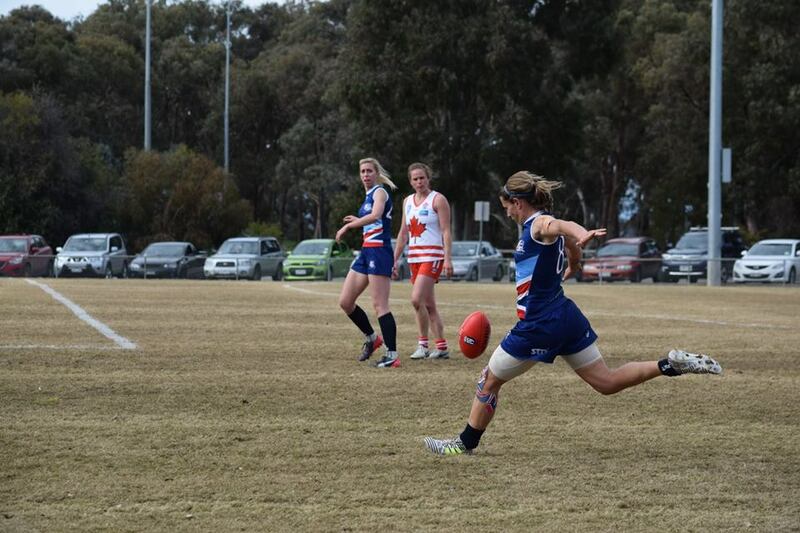 She currently plays for the AFL Sydney side Newtown Breakaways, where she recently finished joint runner-up for the Mostyn Medal in the NSW/ACT Premier Division. Before Aussie Rules, she also played for the England youth soccer team, as well as for Wolverhampton Wanderers, Aston Villa and Nottingham Forest. 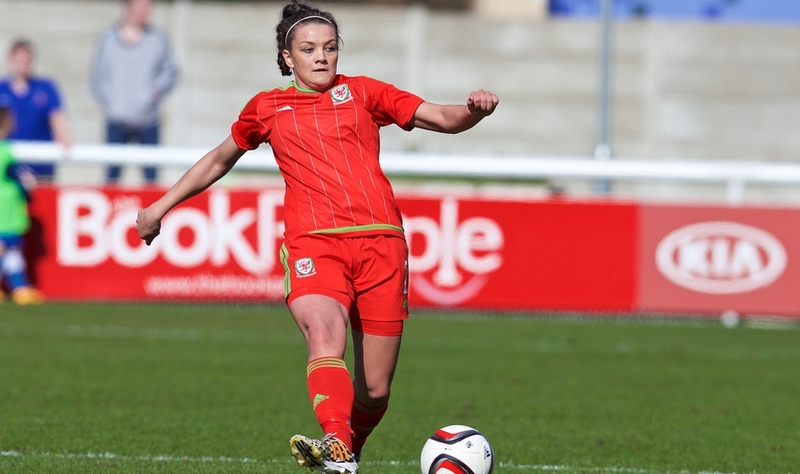 Welsh sportswoman Nia Jones (pictured above) is also set to swap from the round ball to the Sherrin, having played 28 times for the Welsh National soccer team, scoring twice. She also had spells at Cardiff City, Reading and Yeovil Town. She has since switched to netball. Having captained the Welsh U17 and U21 teams to European silver medals, Jones has gone on to represent Wales in netball at the last two Commonwealth Games. She currently plays in the England Netball Vitality Superleague where she represents the Celtic Dragons. Stay tuned to aflengland.org for more information about the two shortlisted players.